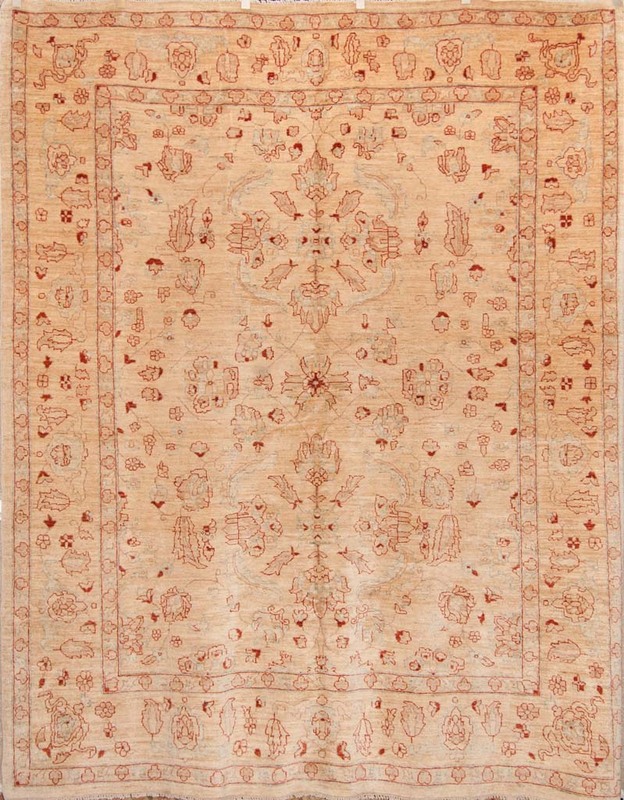 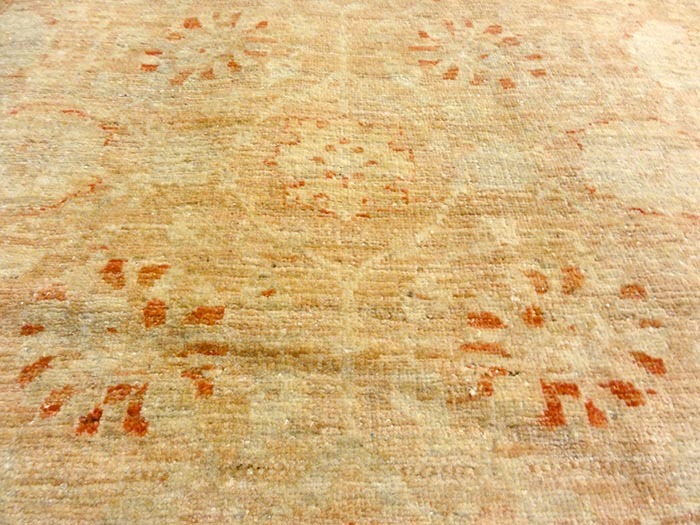 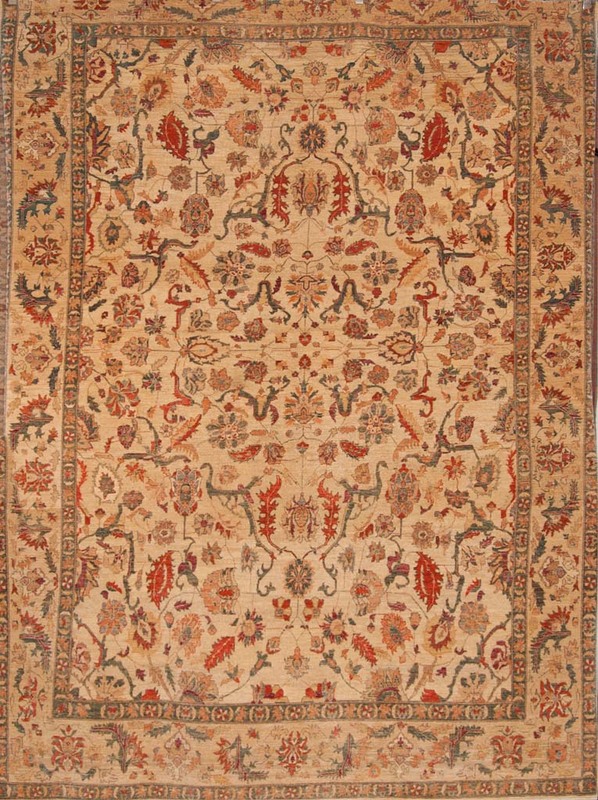 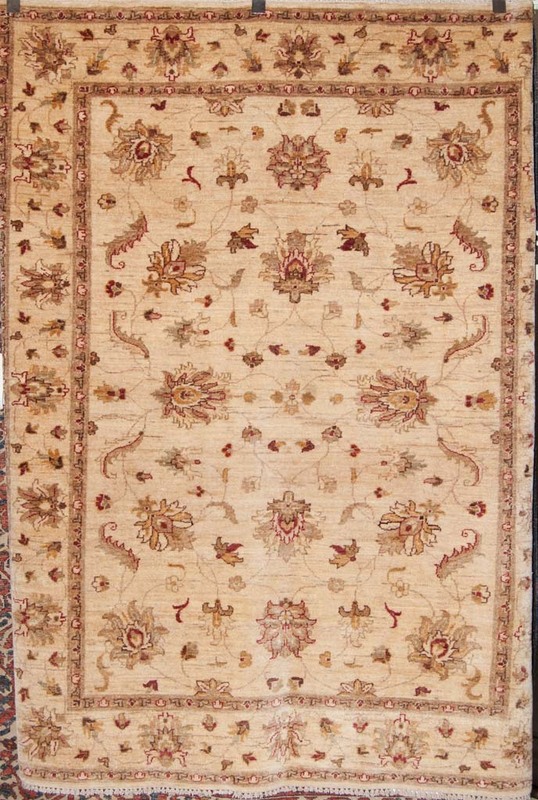 The ivory field of this classic Pakistani Oushak helps to bring out the warmth of the natural light and the vibrance of any designer’s preferred palette. 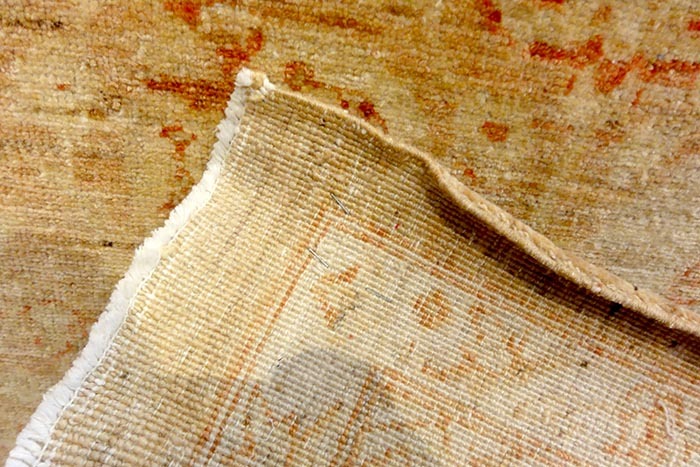 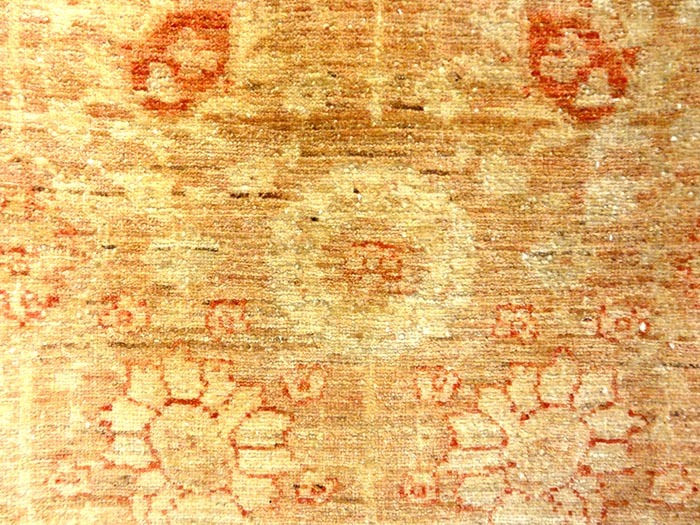 In the 15thCentury, beautiful colorful Oushak carpets decorated Ottoman palaces. 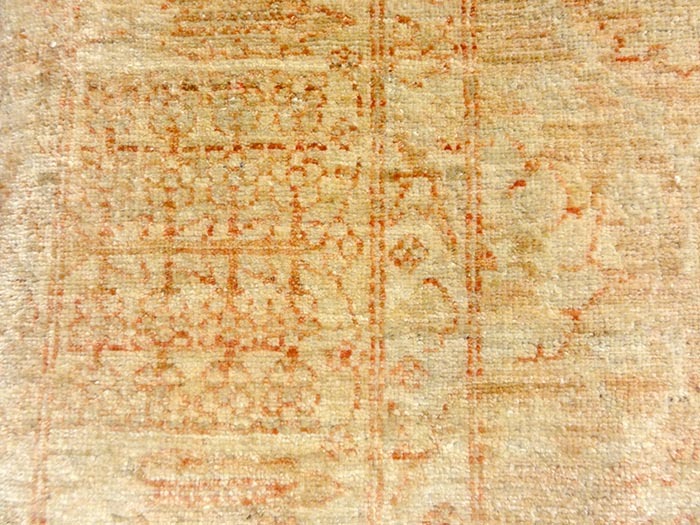 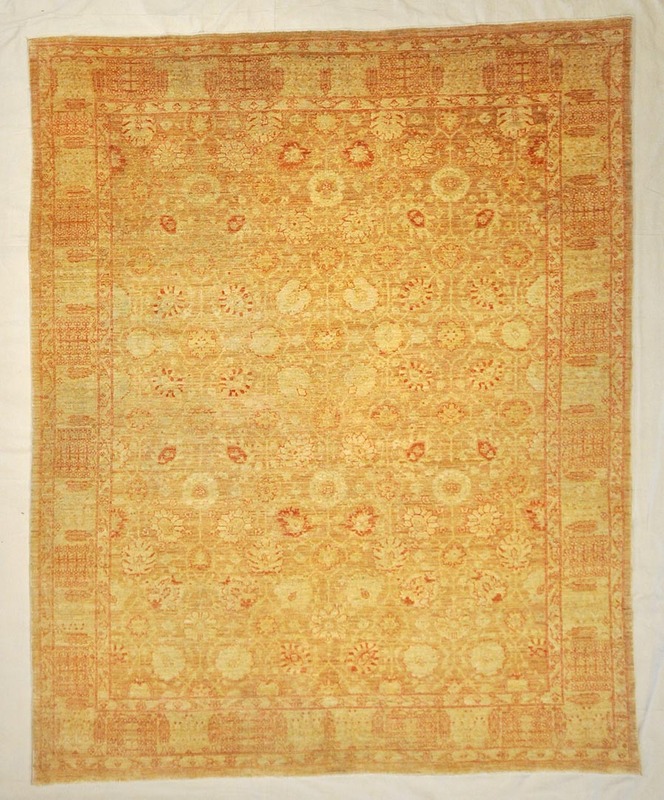 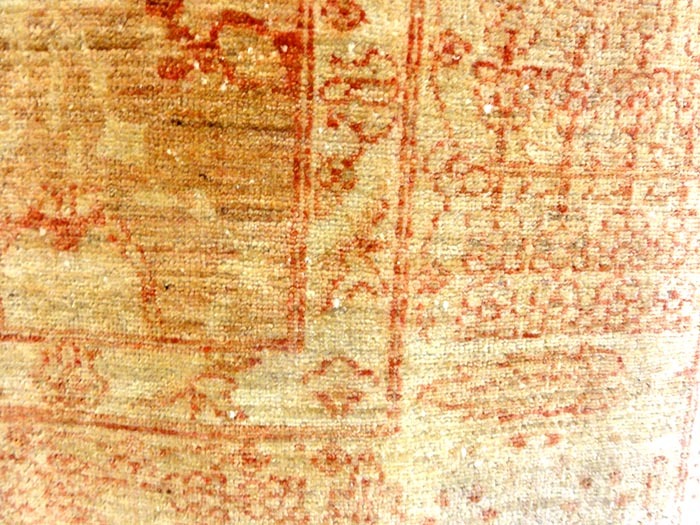 They were known for their intricate patterns and colors, which has been preserved till today.